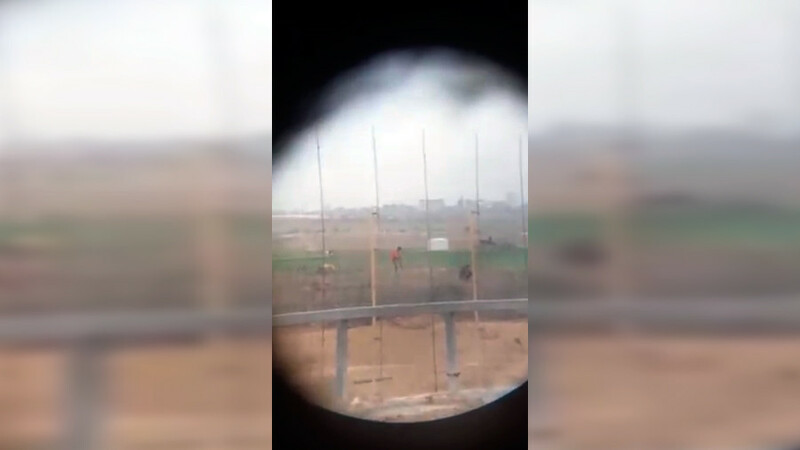 A Palestinian rapper has released a music video that was filmed on the frontline of the 'Great Return March' at the Gaza border. 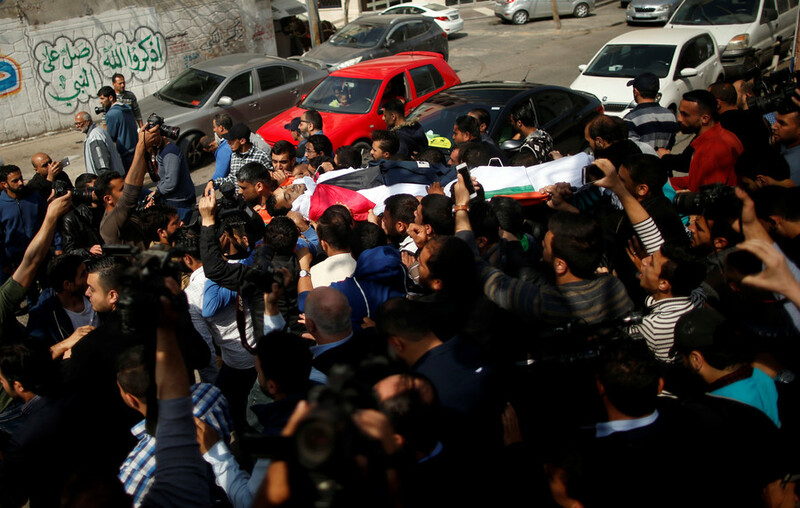 He dedicated it to a journalist who was killed by an Israeli sniper while covering protests. 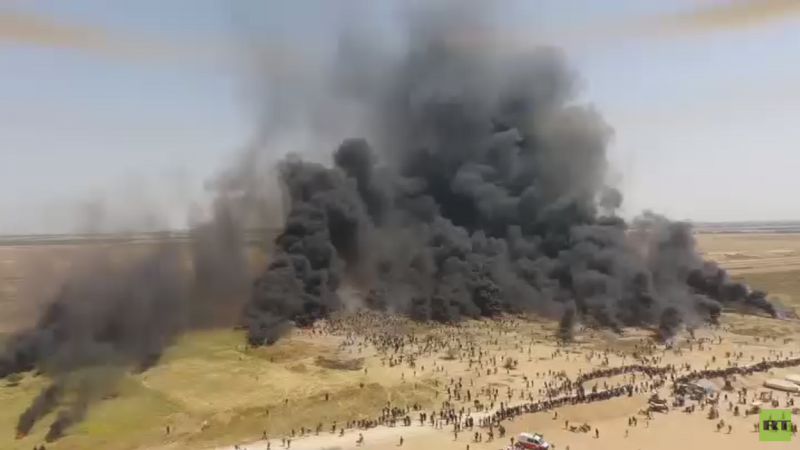 Ibrahim Ghunaim, better known as MC Gaza, filmed the video at the site of the Great Return March, which has seen protests at the Gaza border since March 30. "Our land called, and we answered the call. 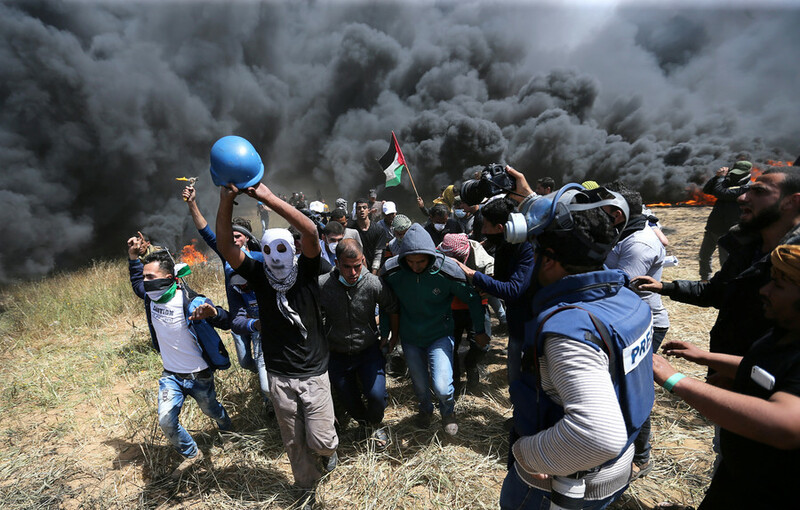 We didn't fear the snipers' shots hunting our young men," the rapper sings amid a backdrop of burning tires and thick plumes of smoke. 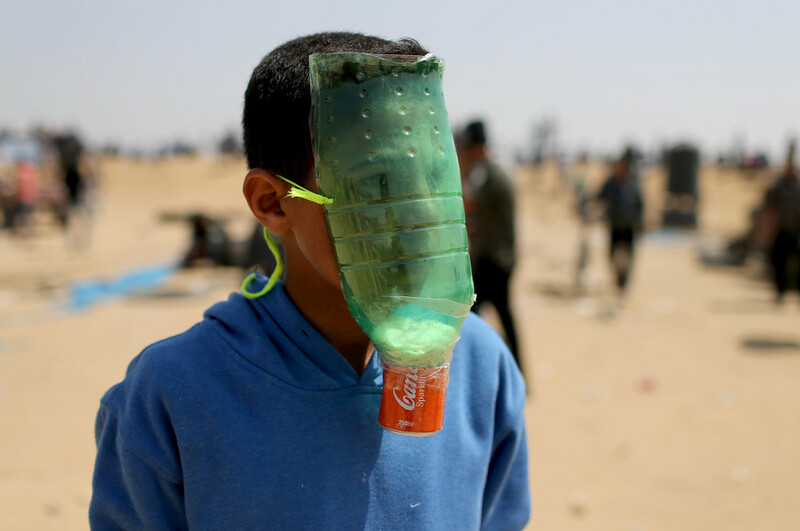 "Israel thought if they kill us, they would end our existence," he continues. "We will return, even if it takes us decades, we will return." MC Gaza dedicated the video to his friend Yasser Murtaja, a journalist who was killed by Israeli fire while covering protests on Friday. 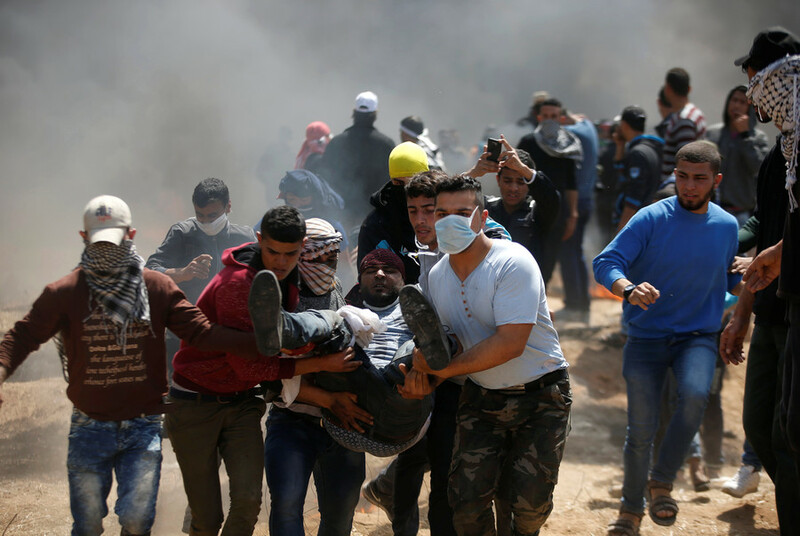 Demonstrations are scheduled to continue until 'Nakba' on May 15, a day when Palestinians mark what they regard as a mass exodus from their land as a result of the establishment of Israel.